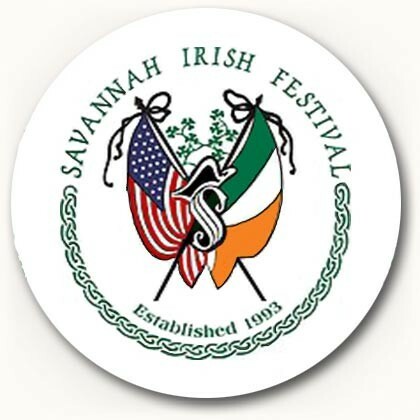 Celebrate Irish heritage in Savannah this President’s Day Weekend during Savannah Irish Festival 2019! A weekend of Irish culture, music, food, and fun! February 16th and 17th, 2019 at the Savannah Civic Center. 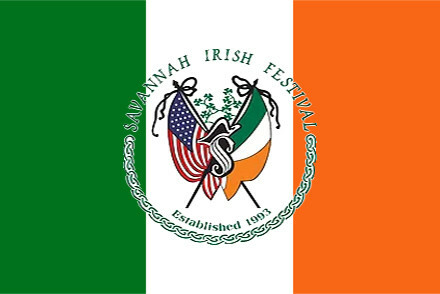 Celebrate Irish Heritage At Savannah Irish Festival 2017! 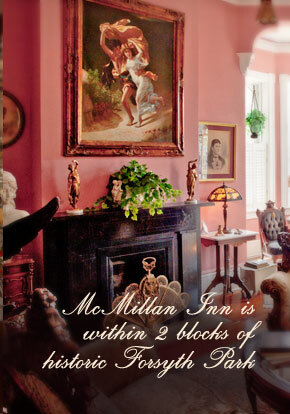 Come to Savannah this President’s Day Weekend for Savannah Irish Festival 2017! February 18th and 19th, 2017 at the Savannah Civic Center. 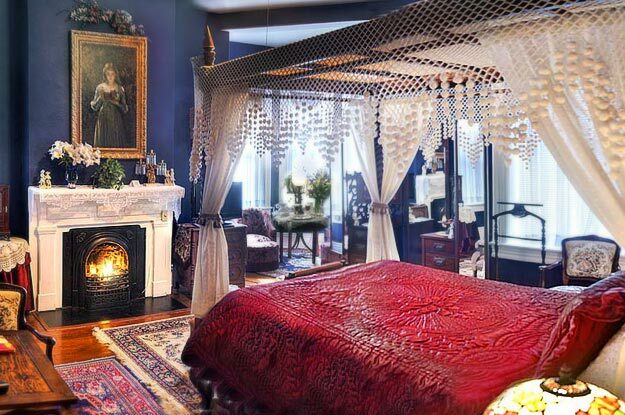 You know Savannah for its world-renowned St. Patrick’s Day Parade, now come and enjoy a more authentic and reverent celebration of Irish heritage! Posted in Savannah Events | Comments Off on Celebrate Irish Heritage At Savannah Irish Festival 2017!